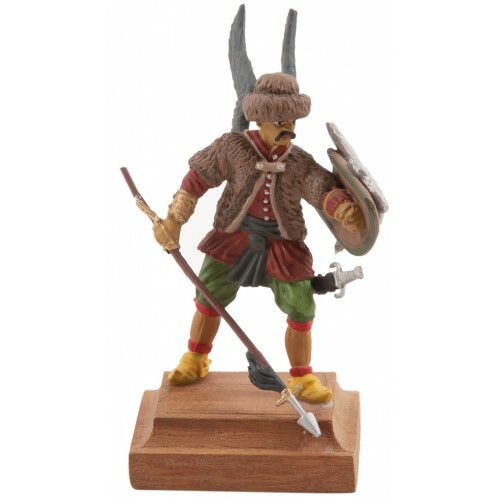 Raider figure has been painted and assembled according to traditional methods in Gallery Alfa Antiquary Lead Soldier Workshop. It's presented within a special box with sponge. 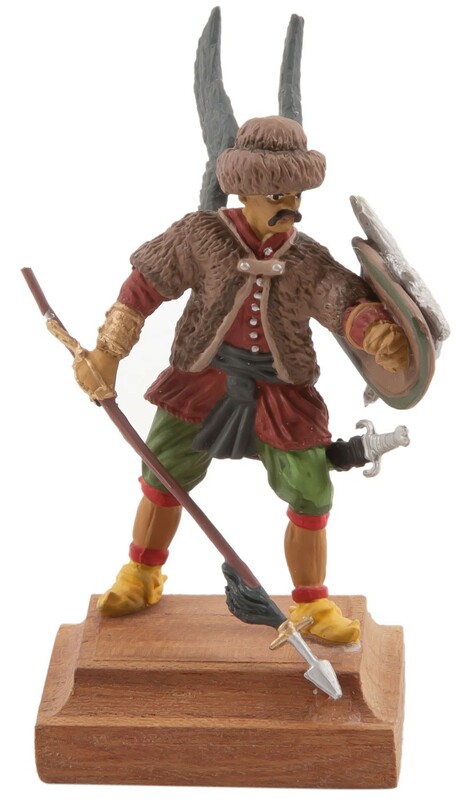 Raider ranks in very front lines during wars and performs deterrent raids to enemy lines. They wore animal wings and hides so that they seem scary and are generally selected from Bosniac and Albanian communities.